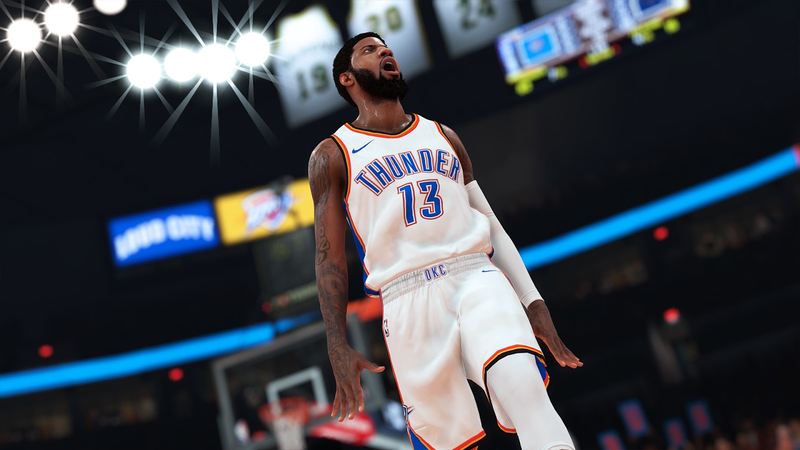 Xbox in partnership with 2K (publisher of NBA 2K19) and Project Blackboard is hosting a contest open from now till the 14th of December for whoever is interested to create the best basketball court design which will be used in a real-life renovation. For a chance to unleash your creativity on a real-life project and also win various prizes including a custom Xbox One X console or two tickets to the 2019 NBA All-Star Game in Charlotte, North Carolina, If you live in the U.S.(18 years of age or older) or Canada (excluding Quebec), designs can be submitted on Twitter to @NBA2K from now through the next 7 days with a winner to be announced later. To do that, first download the provided court template PDF from this link and then work on designing it however you wish. Get it into a photo editor and work on it digitally or print it out and showcase your finger-painting skills. When done, Tweet a pic of your design using “#InThePaint2K19 #Contest” and wait for the winner to be announced, it might luckily be you. Memphis Grizzlies star Mike Conley, Two-time WNBA Champion, seven-time WNBA All-Star and WNBA Finals MVP Cappie Pondexter and Cincinnati born visual artist Adrienne Gaither who created the artwork for the Project Backboard court renovation in Cincinnati’s West End neighborhood are serving as judges for this contest.